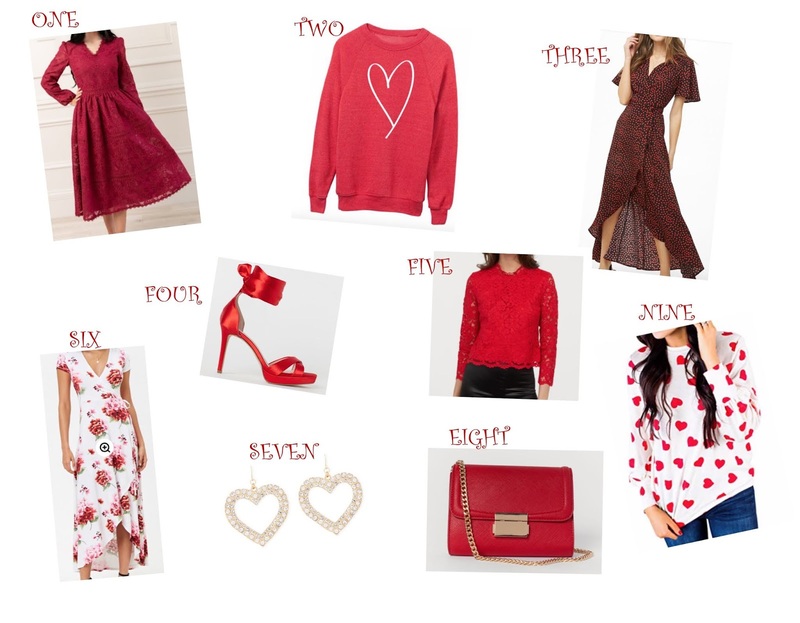 Fun Valentine's Day Outfit Ideas! I don't know about you guys but I love celebrating every single holiday and Valentine's Day is no exception. Whether you have someone special to celebrate with or not, you can definitely dress up for the holiday and have fun! I think that Valentine's Day outfits are super fun because you can keep them super casual or you can totally dress up, depending on what your plans are. Here are some super cute outfit ideas!